Recall statistics from the Allgemeiner Deutscher Automobil-Club (ADAC) have revealed that the main causes for vehicle recalls in Germany are faulty airbags and seatbelt tensioners. They accounted for about 56% of the 1.3 million recalled vehicles in 2016, followed by defective windows, doors and bodywork, which made up 14%. This creates a high risk for consumers and ADAC is concerned about the ignorance of the manufacturers. 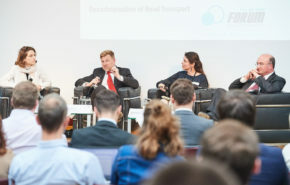 Although in 2016, there were prompt recalls as compared to the years before, where defective vehicles were recalled approximately one year after being released into the market, ADAC argues it cannot be considered entirely good news. On the one hand, it could be an indication that manufactures are becoming more vigilant about their products and the public safety. However, it could also be evidence of a decrease in pre-production testing, resulting in the decrease in vehicle quality. The Club is concerned about the latter reason and continues to closely monitor defective vehicles and their recalls. 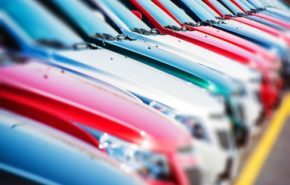 For buyers of second hand cars, the ADAC recall database provides useful information on why and how many vehicles of the selected model have been recalled. 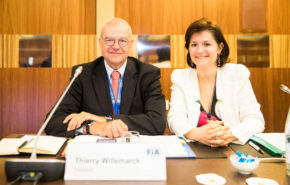 Recently, FIA Region I’s Working Groups held a workshop on automotive recalls in the EU. The European Commission has RAPEX, a recall database for motor vehicle posing a serious safety risk. 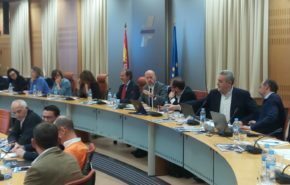 However, there remain doubts that this database is sufficient to fully inform the general public. Additionally, it is difficult to obtain data from vehicle manufacturers on recalls. ‘Silent’ recalls remain a significant concern. Sooner or later, every car sold will be subject to one or more silent recalls with the target to correct the vehicle’s design ranging from small, insignificant hardware changes up to correcting major software errors. Hidden recalls, if not done in a timely manner, might increase the safety risks. Official recalls for environmental reasons were virtually unknown in the EU until the recent Dieselgate scandal. The ways recalls are dealt with between the US and EU is entirely different and the information rarely is well spread between authorities and consumers on the two continents. This can lead to dramatic consequences such as the multi-million vehicle recall all over the world owing to failing airbags. Furthermore, the split between official and silent recalls is not clear and can lead to confusion and increased risks for consumers and the environment.